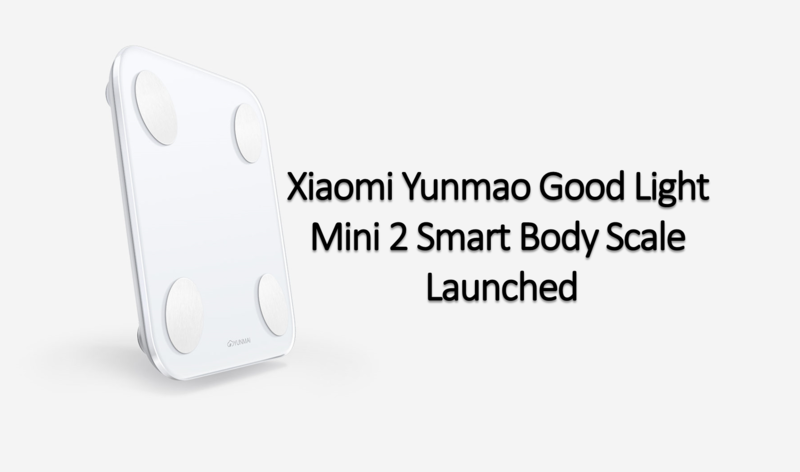 Xiaomi has launched another smart home product in their Mi Home lineup of products called the “Yunmao Good Light Mini 2 Smart Body Scale”. 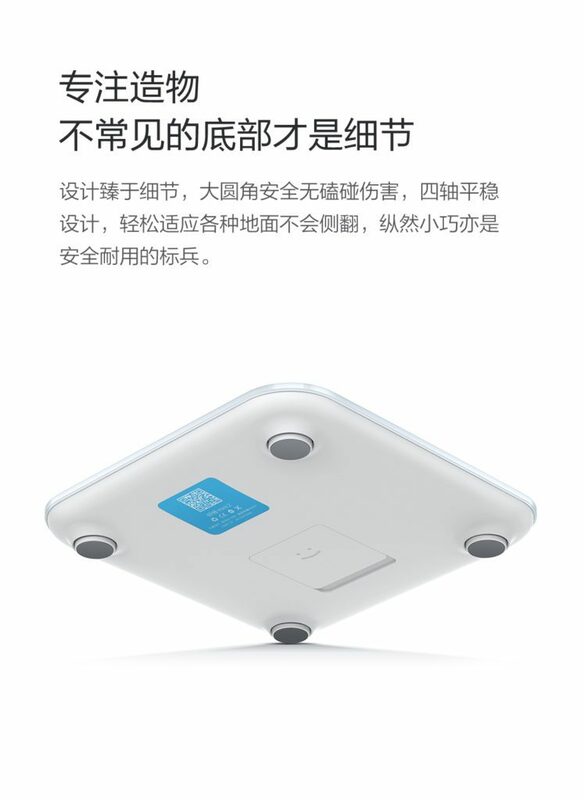 It is the 72nd crowdfunded product through Mijia platform. 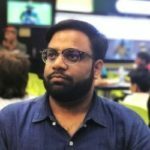 This product does more than checking weight. 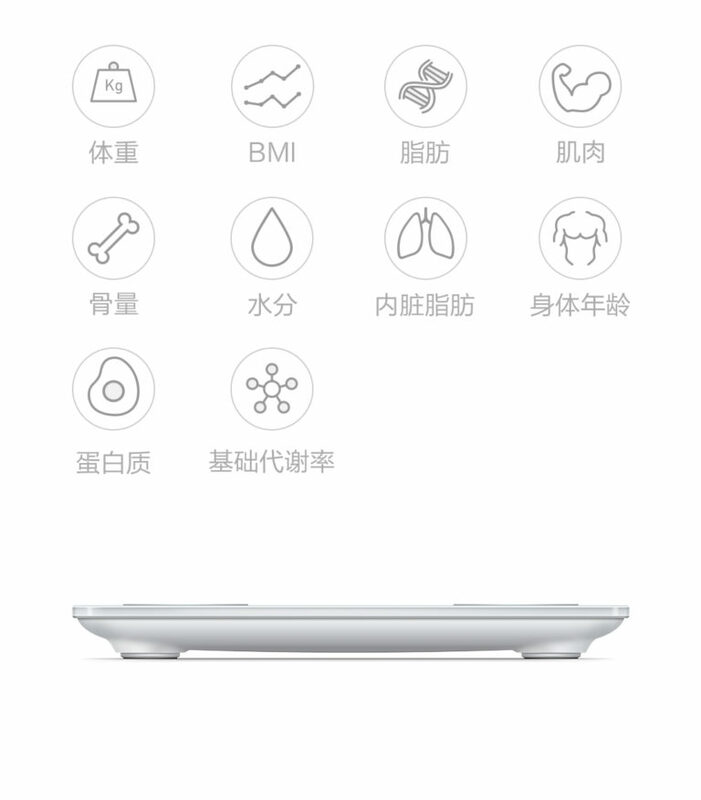 This product can be very handy as it can monitor physical data such as weight, body fat, muscle, bone mass, internal organ fat, basal metabolic rate, Body Mass Index (BMI), body age, protein and water level. The scale uses a BIA chip and also uses a multi-frequency AC electrical impedance for the measurement of biological tissues which is more accurate than the traditional DC grease. The design and build look amazing and smart body scale uses an ultra-white tempered glass panel which was given an anti-skid treatment. The scale is square-shaped with chamfered edges which are curved on all four sides. 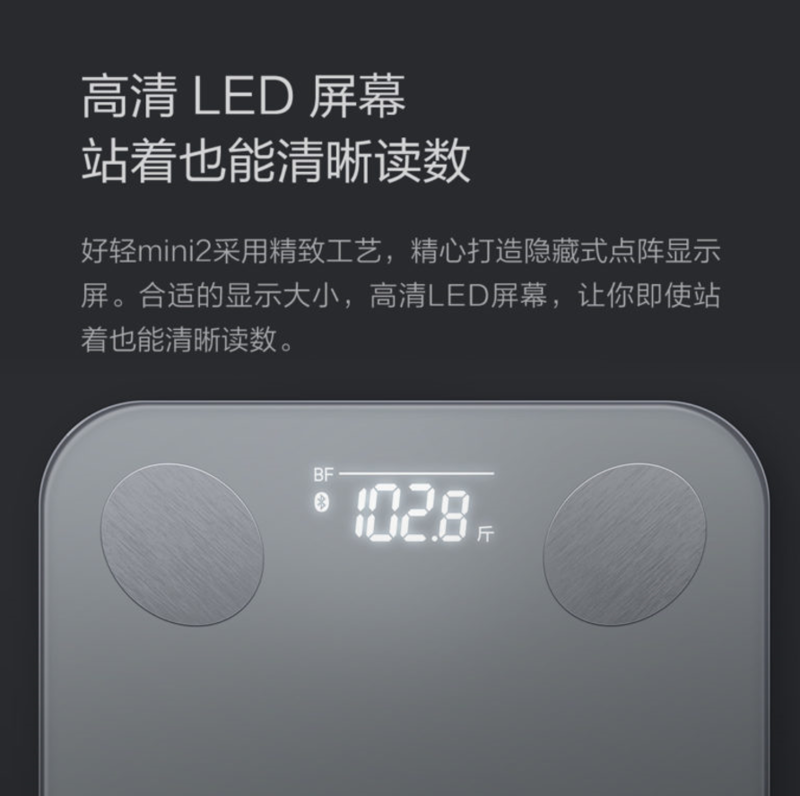 The Smart scale is also equipped with high-definition LED display, electrode sensing film with 304 stainless steel. The steel has anti-rust properties so the scale is safe even if you step on it with wet feets. 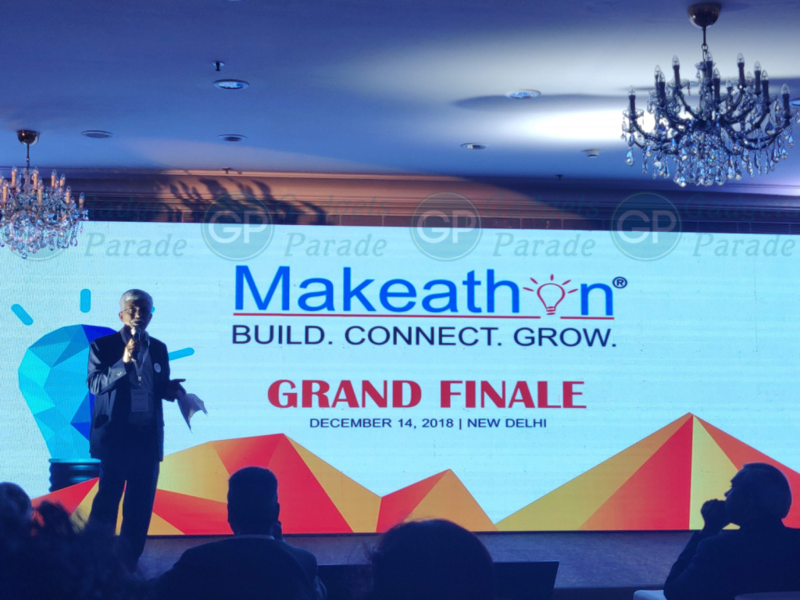 Now talking about the connectivity and battery life of this smart body scale, it uses a low-power Bluetooth 4.0 protocol which turns off automatically when not in use. The scale is powered using three AA batteries which can last up to a year without dying. The Yunmao Good light Mini 2 can access the Mi App, so you can stay updated with the fitness or measured data from your smartphone. 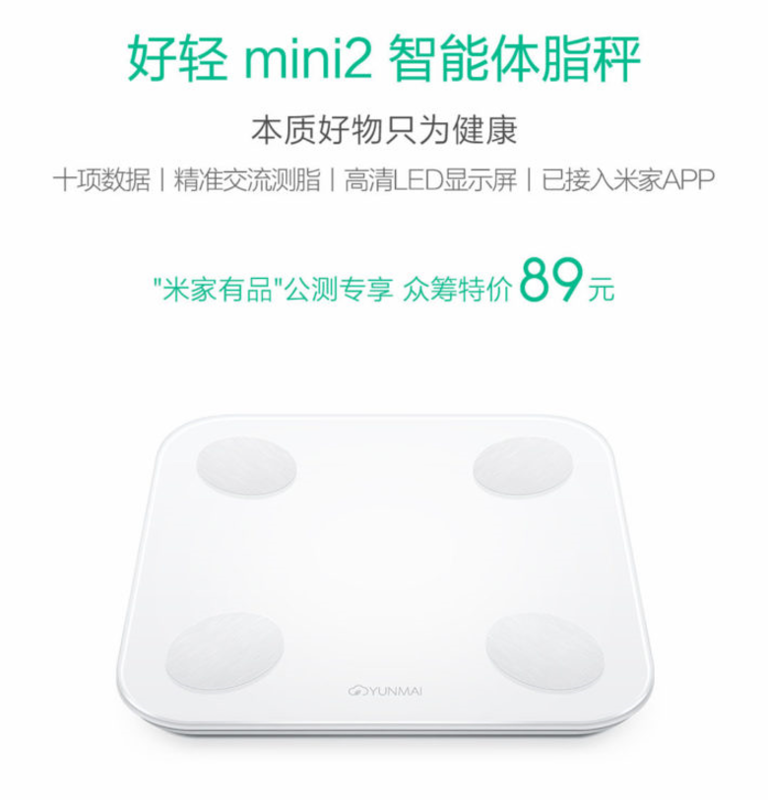 The device is priced at 89 Yuan ($13) and is already open for funding via the Mi home Crowdfunding platform. 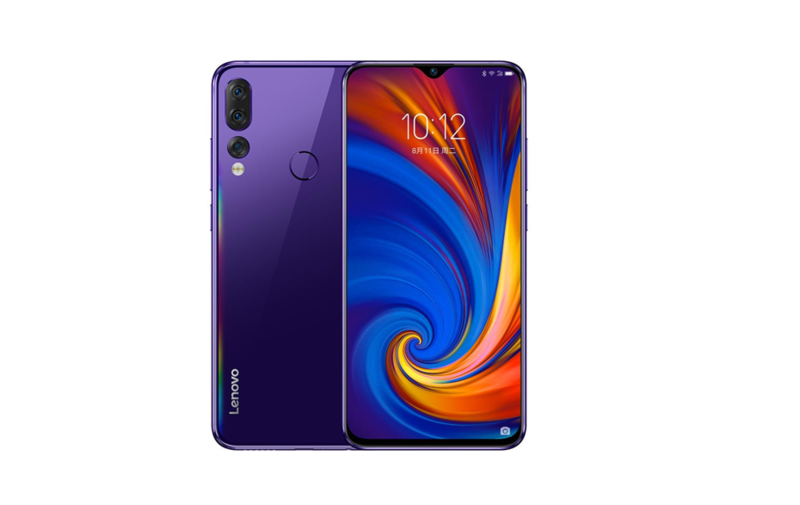 The product will start shipping from May 11. The shipping will be done by the Shenzhen YunMai Technology Co., Ltd. who will also provide after-sales services.